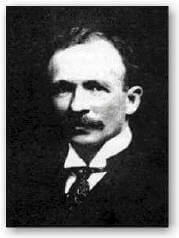 Charles Waddell Chesnutt (June 20, 1858 – November 15, 1932) , was born in Cleveland, Ohio. He was the son of free blacks who had emigrated from Fayetteville, N.C. 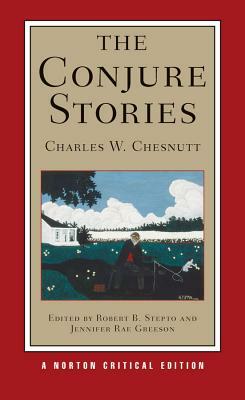 When he was eight years old, Chesnutt’s parents returned to Fayetteville, where Charles worked part-time in the family grocery store and attended a school founded by the Freedmen’s Bureau. 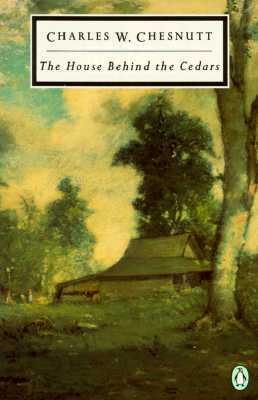 In 1872 financial necessity forced him to begin a teaching career in Charlotte, N.C. He returned to Fayetteville in 1877, married a year later, and by 1880 had become principal of the Fayetteville State Normal School for Negroes. 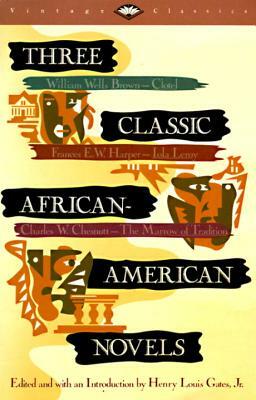 Meanwhile he continued to pursue private studies of the English classics, foreign languages, music, and stenography. 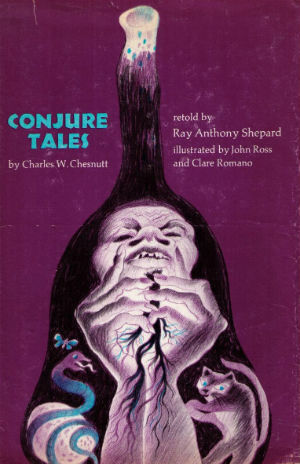 Despite his successes, he longed for broader opportunities and a chance to develop the literary skills that by 1880 led him toward an author's life. In 1883 he moved his family to Cleveland. There he passed the state bar examination and established his own court reporting firm. Financially prosperous and prominent in civic affairs. 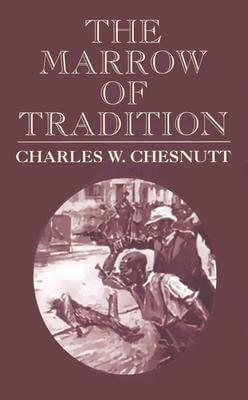 In 1910, Chesnutt served on the General Committee of the National Association for the Advancement of Colored People (NAACP). Working with W. E. B. Du Bois and Booker T. Washington, he became one of the early 20th century’s most prominent activists and commentators. 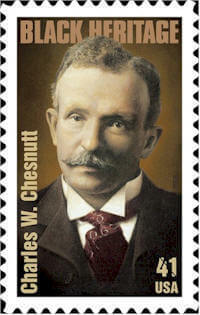 Charles W. Chesnutt Postage Stamp shown above is the 31st in the Black Heritage Series released in January 2008. 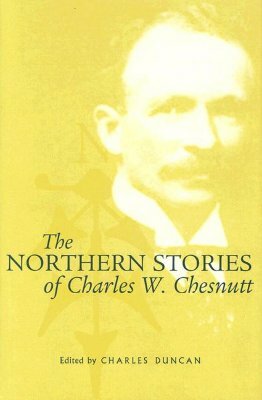 Tell us how much you like Charles W. Chesnutt.